About Amy Gallimore - Amy Berry Law, P.A. Amy Gallimore has worked with Attorney Amy Berry since 2001. 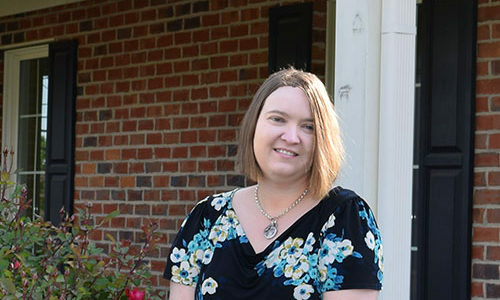 Amy is a NC State Bar Certified Paralegal and she recently received the honor of being asked to serve as the Plaintiff’s Paralegal Liaison for the NC Bar Association’s Workers’ Compensation Section. Gallimore works in the Asheboro office located at 624 S Fayetteville Street, Suite F6. Amy enjoys spending time with her husband, David, and son, Matthew. She enjoys entertaining friends and family. In her free time, Amy loves to bake cakes and desserts.